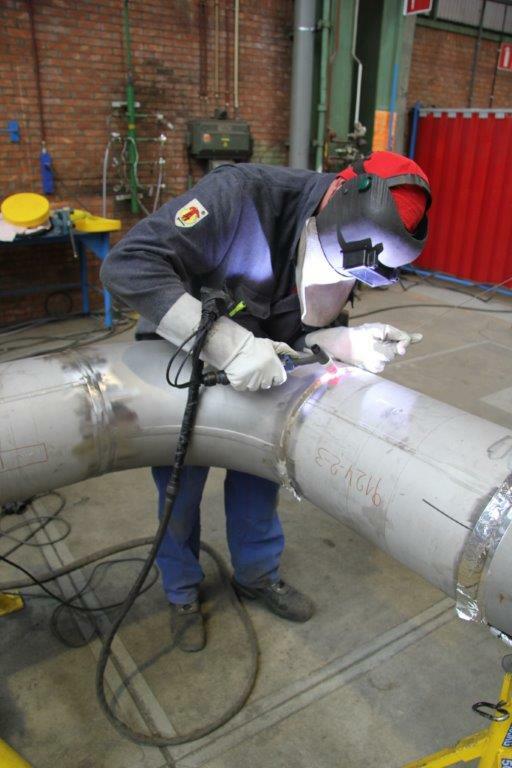 Stork Technical Services offers a wide range of seamless solutions and specialist services across all areas of asset management and maintenance, while always seeking to reduce risk, assure safety and improve environmental performance. 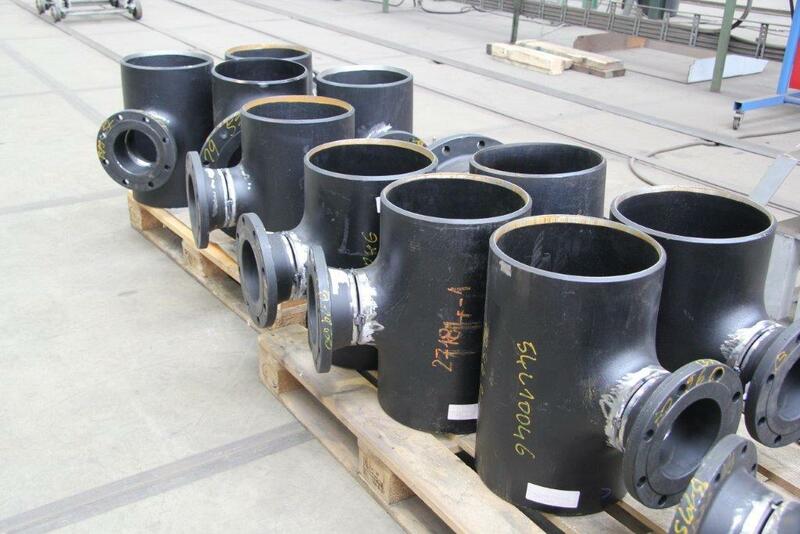 At their prefabrication shop in Belgium, Stork manufactures large volumes of spools for the oil and gas industries. The company realizes that the prefab shop is a very important part of the entire process for fabricating spools and for that reason stork focuses on safeguarding high efficiency and smooth work flow. 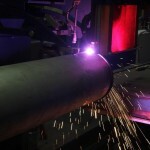 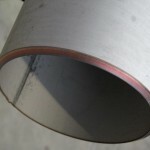 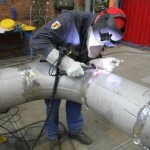 For instance, it was very important that there is a constant weld preparation around the pipe, especially for the branch connections. 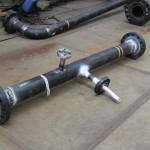 This was not possible to achieve by manual cutting and that is why Stork decided to invest in automation. 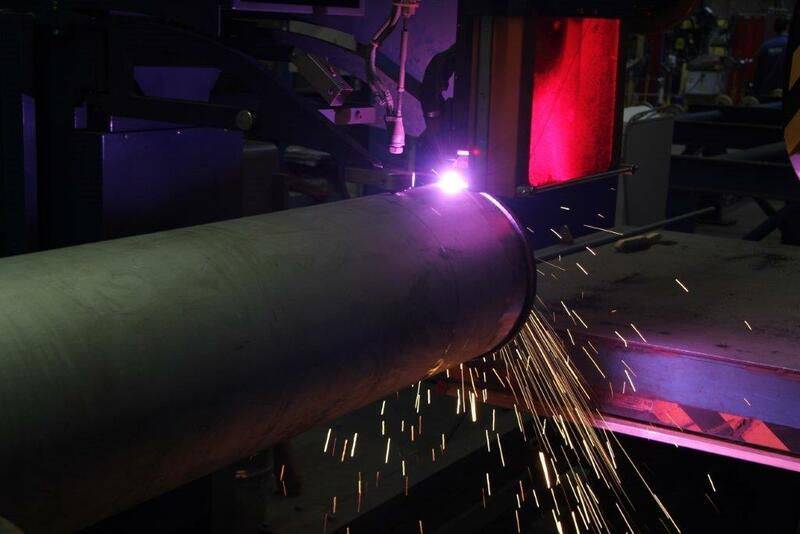 "We realize the important role a prefab shop plays within the overall fabrication process. 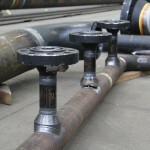 That's why we need a reliable automation solution." 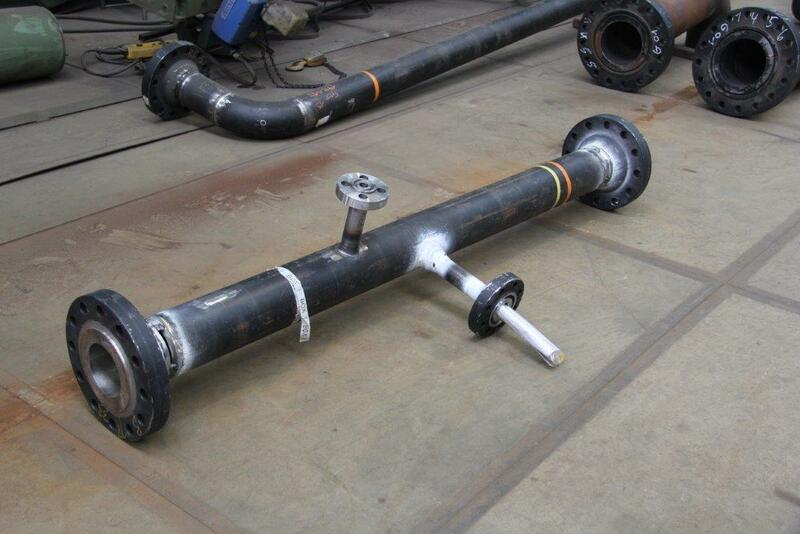 Nowadays Stork uses the HGG SPC 500-1200 machine 8 hours a day every day for fabricating spools from ½ inch up to 42 inches: “We use the HGG pipe cutting machine for making the pipes of length, for branch connections, olet connections, special profiles, elbows under degrees.”, Mr. Buggenhout says. 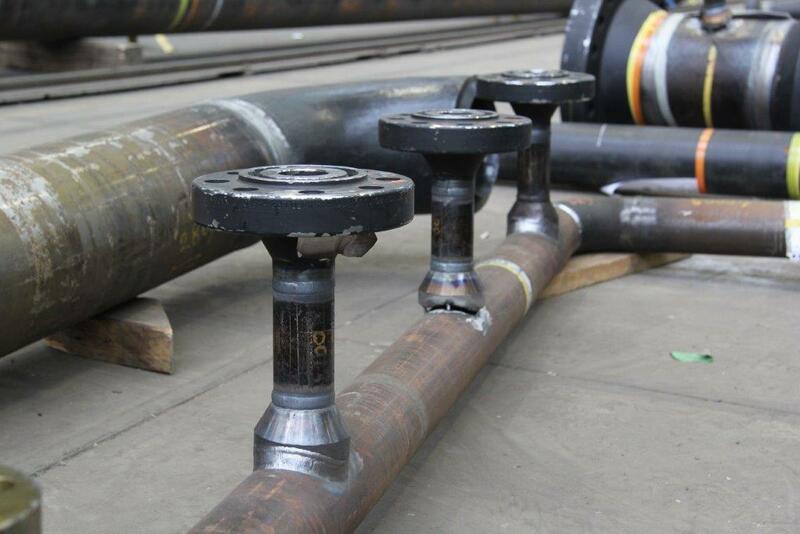 The HGG pipe cutting machine is helping Stork to work faster and achieve highly accurate cuts which helps them to secure high production efficiency and good work flow. 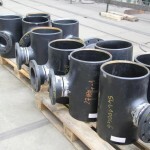 “You can cut now much more efficiently, so the cutting time is the same but the handling time is reduced. 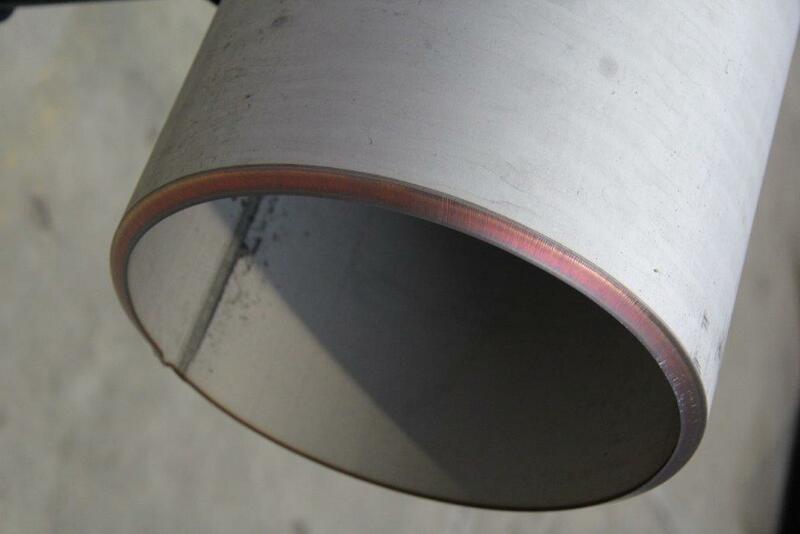 Saves over 30% on welding and fitting costs, James Van Roy, Shop Supervisor at Stork, adds.